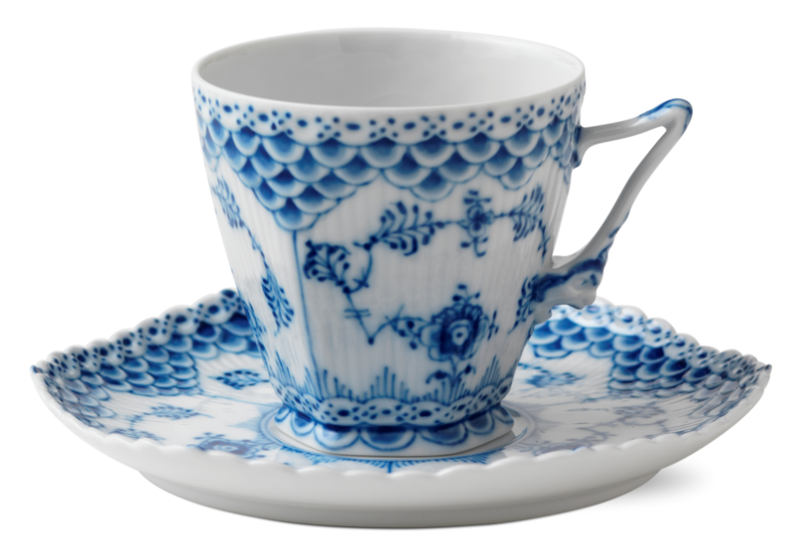 Blue Fluted Full Lace cup by Royal Copenhagen is a true Scandinavian design classic. The Blue Fluted Full Lace pattern was designed as early as 1775 and was reinterpreted by Arnold Krog in 1880. The pattern is painted by hand, down to the very last intricate details. Founded in 1775 under the protection from the widow queen Juliane Marie, then called The Royal Porcelain Factory. 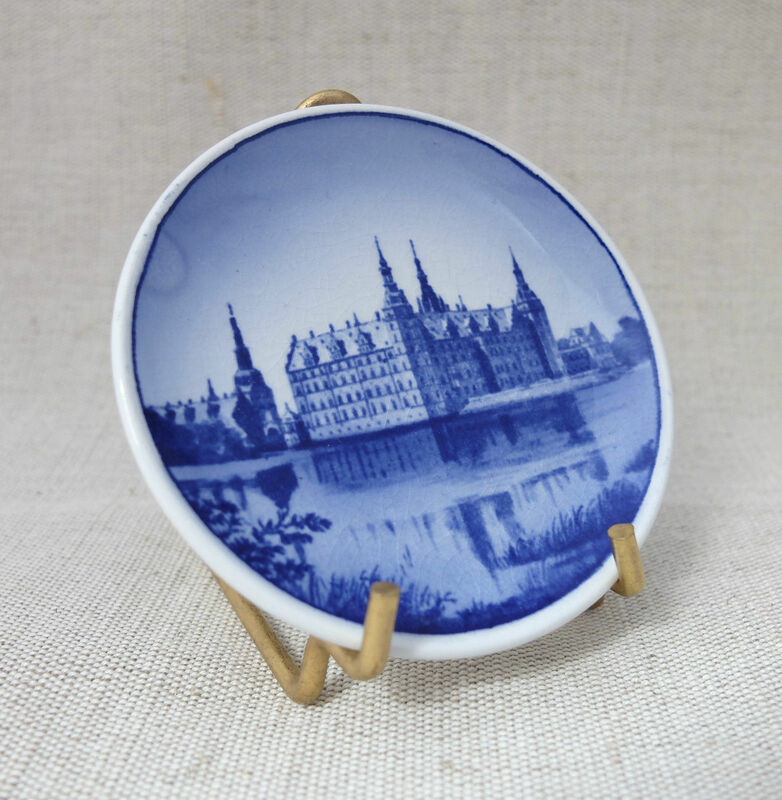 Royal Copenhagen is today one of Europe’s oldest porcelain manufacturers and is known the world over for their high quality and beautiful design. Frederiksborg Castle was built as a royal residence for King Christian IV of Denmark-Norway in the early 17th century, becoming the largest Renaissance residence in Scandinavia. After a serious fire in 1859, the castle was rebuilt on the basis of old plans and paintings. Thanks to public support and the brewer J. C. Jacobsen, the building and its apartments were fully restored by 1882 when it was reopened to the public as the Danish Museum of National History.